20+ Years Experience. Lowest Prices in Alaska. Call us now! 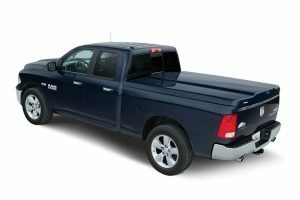 AK Bedliners in Wasilla offers a full line of truck accessories to include Canopies, Tonneau Covers, Remote Start, Bed liner, rust proofing, Off-road Accessories, LED Lightbars and much more! Serving the Anchorage and surrounding area including Palmer, Kenai, Soldotna, Homer, Mat-su Valley and Fairbanks. AK Bedliners provides you with unparalleled expertise & exceptional customer service for all your vehicle customization needs. Alaska Bedliners is proud to announce new pricing on our spray-in Bedliners! We spray beds, plastics, wood, boats, trailers, tanks, accessories, toys and more! The LEER 700 showed truck lovers that tonneaus don’t have to be boring – they can be beautiful! Get the best, the original and famous LEER 700. Range Rider premium canopies. Heavy duty fiberglass shell and bottom flange construction. Designed for smooth integration with your trucks body lines. 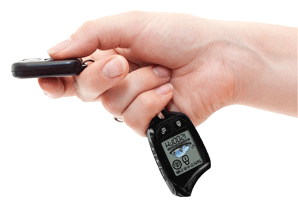 We install only the best, winter-proven remote car starter products. Where many products and installs fail, ours battle and win the tough Alaskan winters. Based in Wasilla, serving the Anchorage and surrounding area including Palmer, Kenai, Soldotna, Homer, Mat-su Valley and Fairbanks. With over 20 years experience you can be assured we are the most trusted in Alaska. 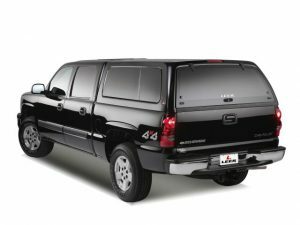 We offer the lowest prices in Alaska on all of your truck accessory needs. AK Bedliners provides you with unparalleled expertise & exceptional customer service. With over 20+ years experience you can trust your investment will be handled with care and precision. 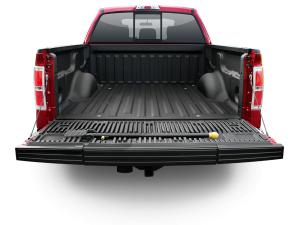 We offer the best bedliner pricing in the state of Alaska while using superior products. AK Bedliners provides you with unparalleled expertise & exceptional customer service for all your vehicle customization needs. With over 20 years experience you can be assured we are the most trusted in Alaska. And our premium product is backed by a Lifetime Warranty! With over 20+ years experience you can trust your investment will be handled with care and precision. We offer the best bedliner pricing in the state of Alaska while using superior products and backing our work with our lifetime guarantee. We offer the best bedliner pricing in the state of Alaska while using superior products and backing our work with our lifetime guarantee. We are a BBB Accredited A+ Rated Business so you can trust that investment will be handled with care and precision. Alaska Bedliners is proud to announce new pricing on our premium spray-in Bedliners. Backed by a Lifetime Warranty! We don’t hide behind inexpensive product only to get you the cheapest rate. We only offer the best product and prices possible!